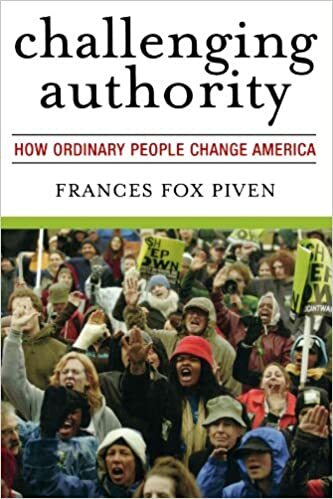 UC sociology professor Fred Block, and CUNY political science professor Francis Fox Piven, author of Challenging Authority, are scathing in their indictment of “…archaic economic ideas…” in the online opinion journal article on The Nation. Yet they also insist that a Basic Income – an idea as old as the Capitalistic system that dominates the world today – is an idea whose time has truly come. B&FP applaud the broad appeal to both left and right political spectrums, support from influential economists, advocates for social reform and, most importantly, the technological community who understands the dramatic changes coming to the workplace as robotics and automation continue to free human beings from the office cubicle and the assembly line. B&FP decry the right’s vociferous claims that ‘free money’ will demoralize the poor and offer, instead, that a BI does just the opposite by empowering people with a modicum of financial security in their lives during fiscally challenging times. B&FP rail against the imposition during the last few centuries of the premise that one’s life must be dependent upon the exchange of one’s labour for wages or become destitute. B&FP see the holding of this premise as religious-like in the unflinching devotion of so many of its modern day adherents. B&FP offer no illusions about how difficult implementing a BI will be. But they are confident that a BI would result in a significant transformation of our existing class relations. What that transformation will look like is dependent upon each and every one of us. The shaky status quo does indeed need upending. Business is lost in a fog of tactics. BI is better strategy for all. I think it’s the waterhole ethic. Works for other competing species — why not for us?